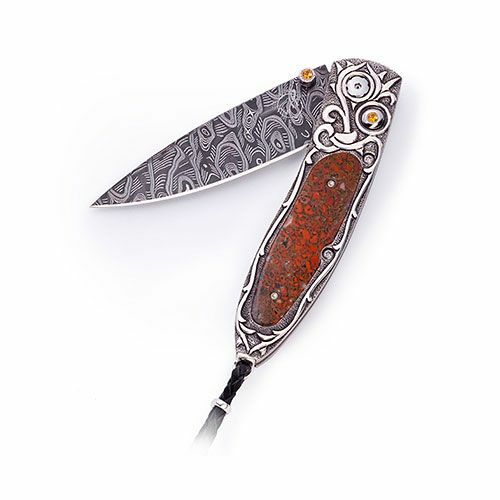 Established in 1997, William Henry crafts luxury jewelry and accessories for men. 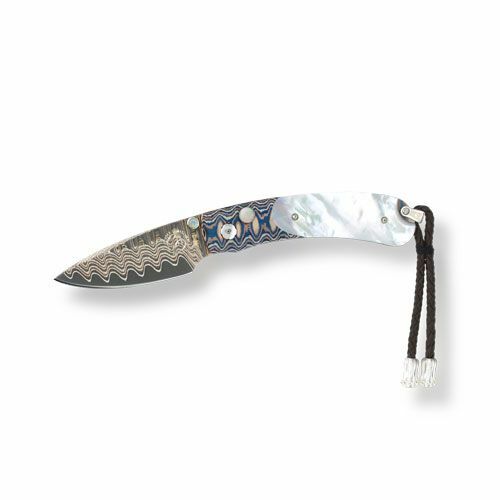 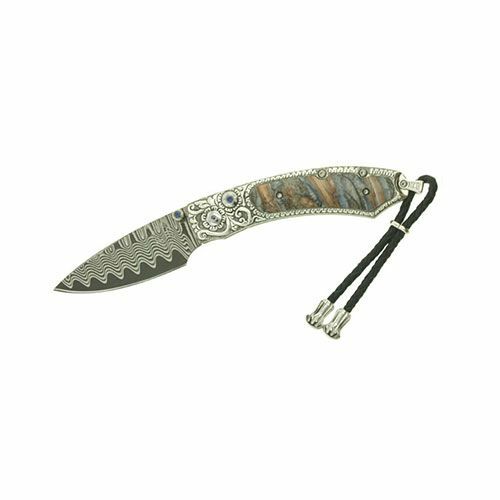 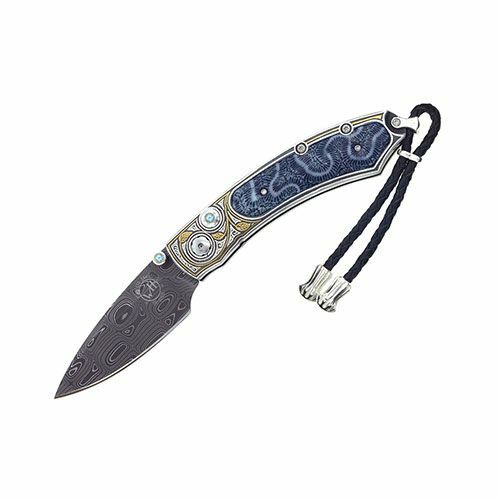 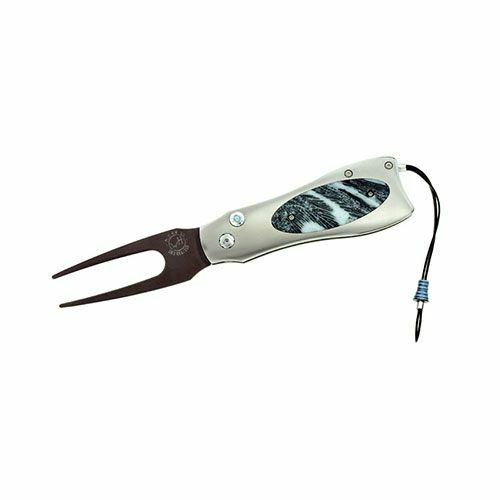 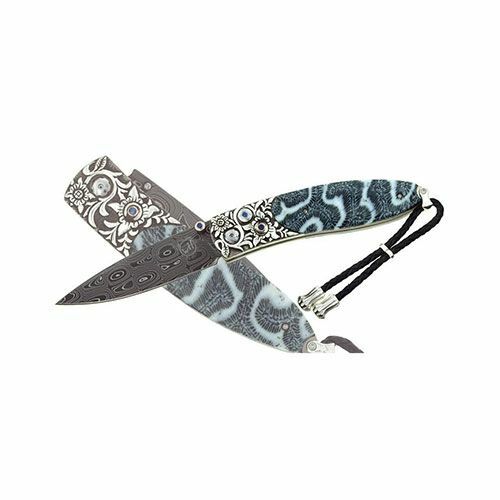 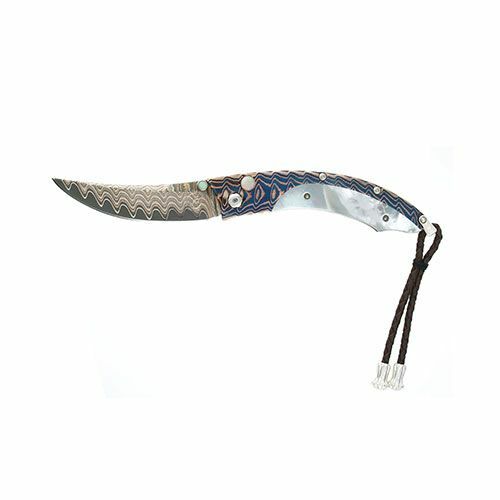 The company started by producing luxury pocket knives and has since expanded their collections to include money clips, cuff links, key chains, writing tools and more.Integrating natural materials, gemstones, and precious metals, William Henry products delivers an exquisite look for the modern day man. 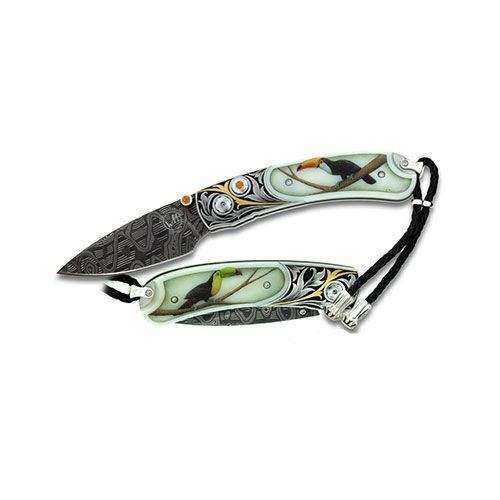 If you’re looking for the perfect gift for him, browse their expansive, award-winning collections.